We've been looking towards this for a while, but we've finally reached it! 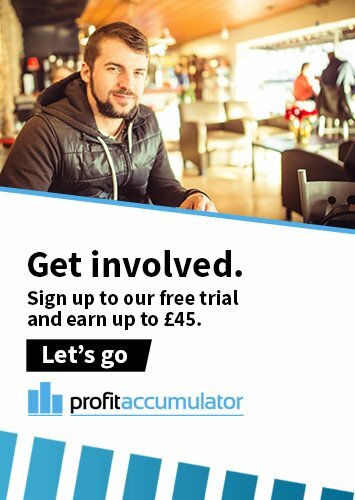 As of today, there are officially ten thousand Platinum members signed up to Profit Accumulator. It's been less than a year, and we've already reached a huge milestone of members. In fact, in January, we were only just hitting the 1,000 members mark. The progression has been phenomenal. "I'm incredibly pleased with our results and I think it's amazing that we've been able to help 10,000+ people to lead a more financially secure life. 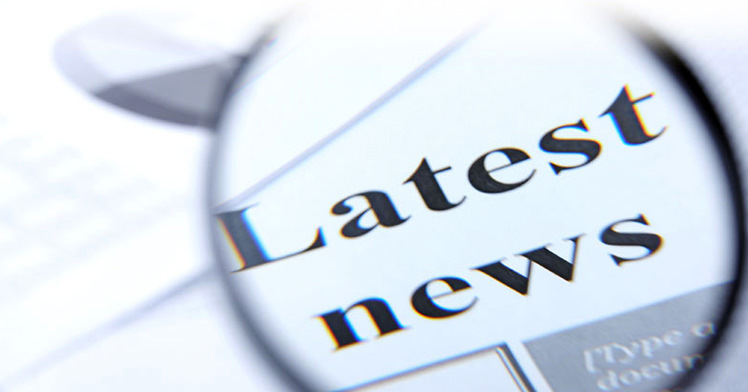 Our goal going forward is to make sure we continue to aid our members and improve PA to make it accessible to all, and to continue spreading awareness of Matched Betting to as many people as possible." There's nothing much more to say at this point, than a huge thank you to everyone who's been involved in the growth and success of PA.
We're working harder than ever to help you make money and improve our systems to cater for your needs.